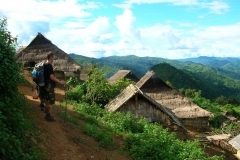 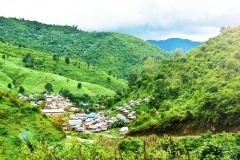 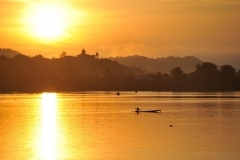 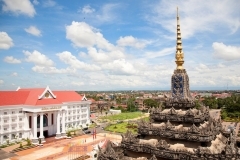 Pakse is the capital city of the province of Champasak. 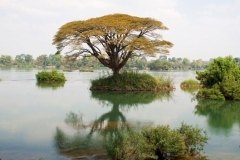 On the map, Pakse looks like a jutting- out promontory which is embraced by two rivers, Sedon in the north and the Mekong in the South. 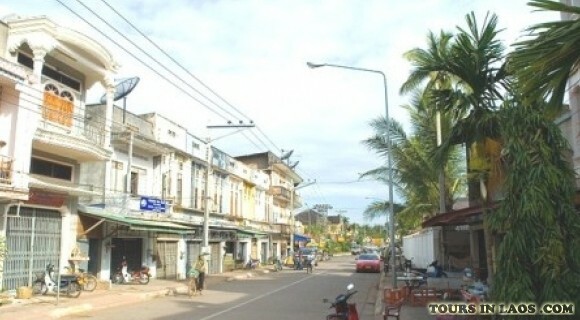 Pakse means "river city". 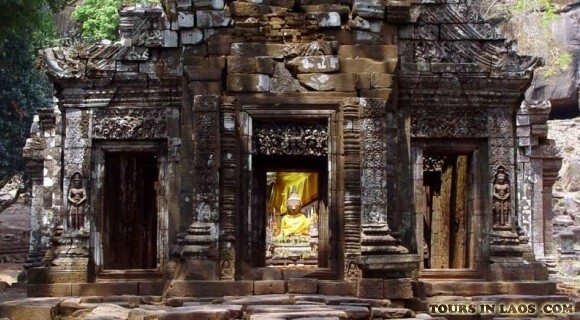 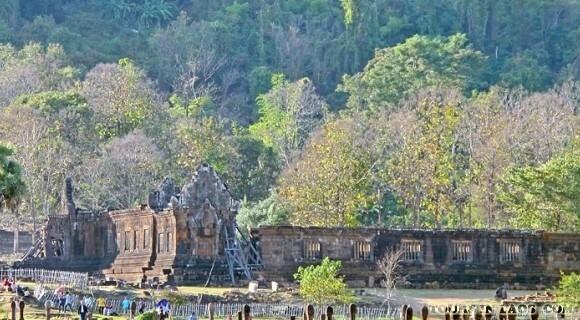 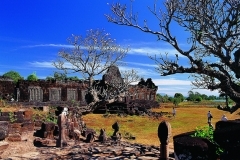 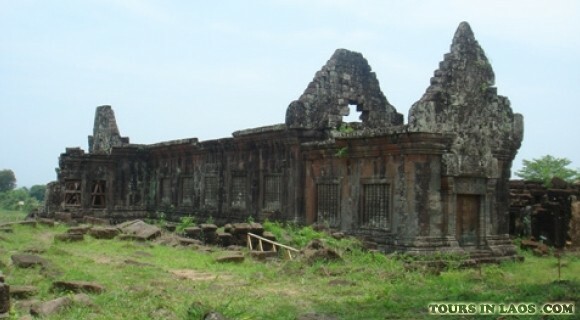 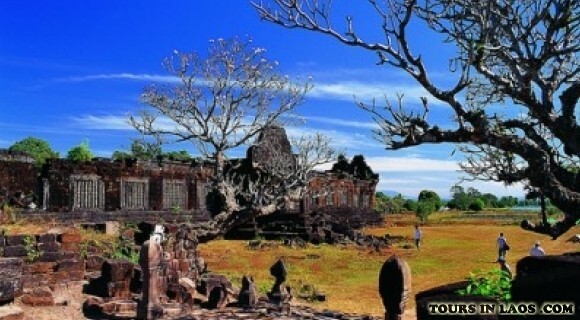 The most typical culture building of Champasak is the sacred temple of WatPhou - the world's cultural heritage. 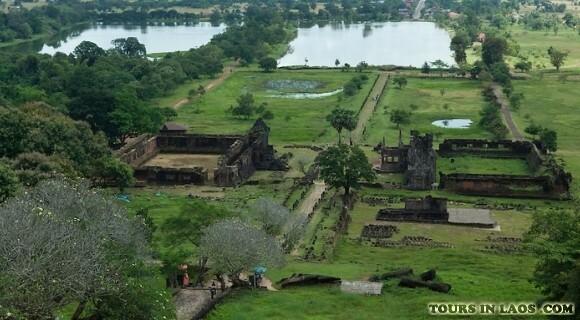 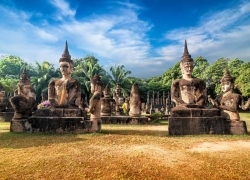 Located about 40km far from the South of Pakse, along the Mekong River, WatPhou from the 9th to the 13th century is considered one of the most sacred temples of the ancient kingdom in this land. 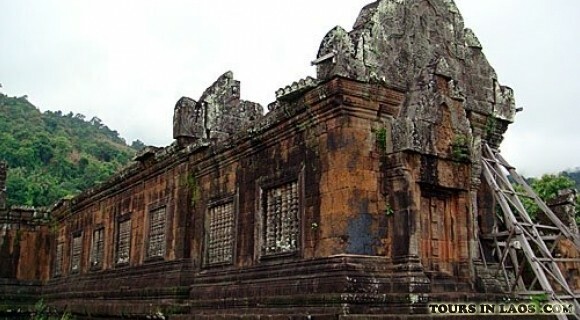 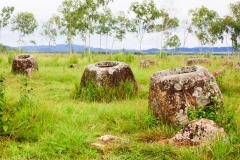 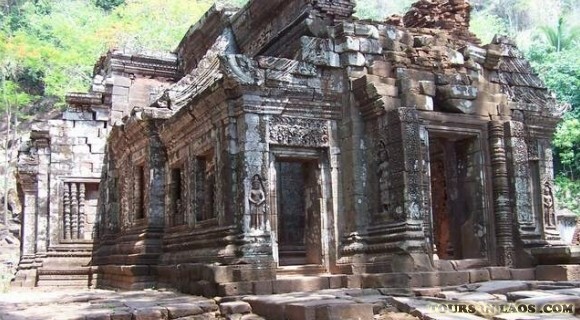 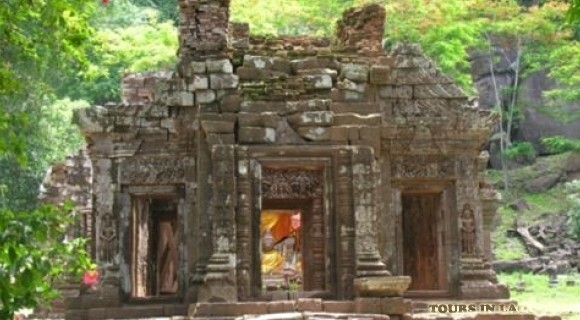 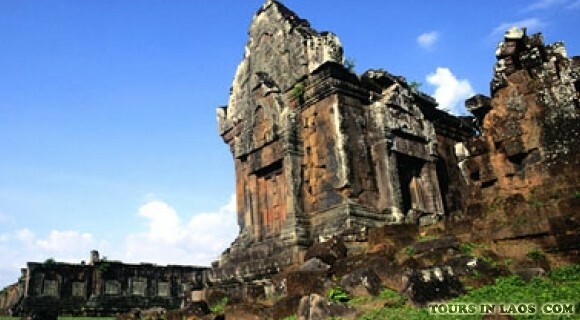 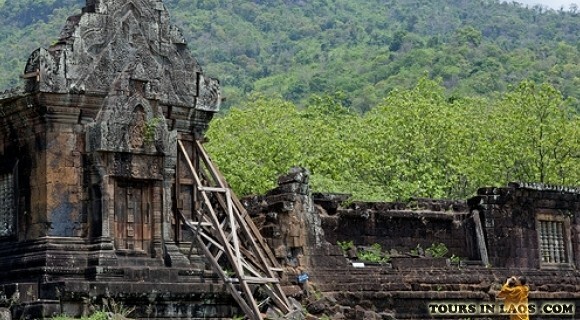 From the South of WatPhou about 1 km is the ancient temples such as Nandin, Nang Sida. 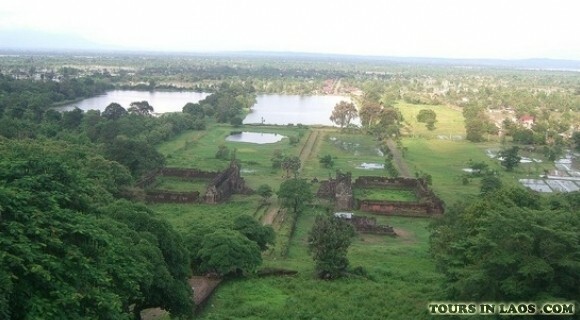 The other side of the Mekong River is temple Oubmong. 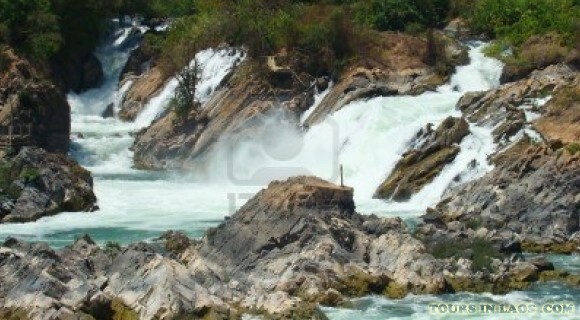 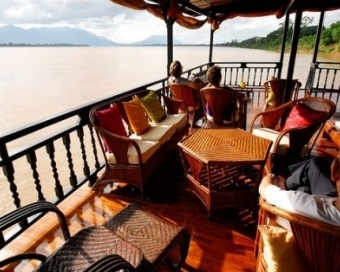 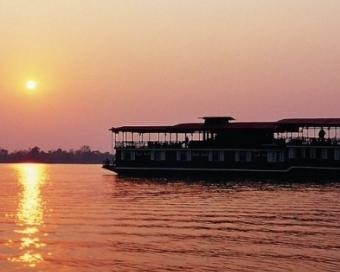 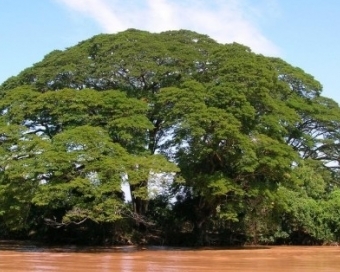 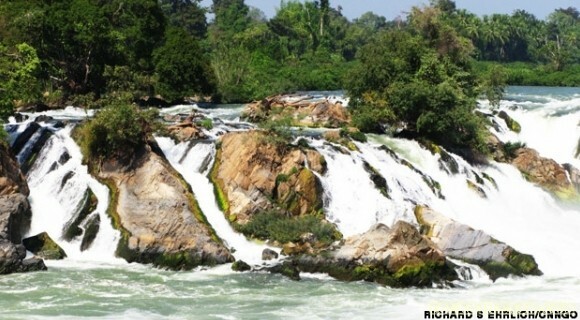 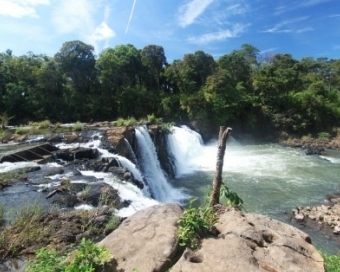 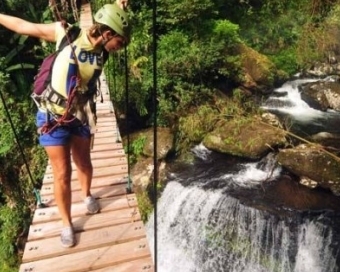 Besides, Champasak owns "a jewel" - the Khone Falls Phapheng–the largest waterfall in Southeast Asia which connect the two shores of the Mekong River withChampasak and Strung Treng province of Cambodia. 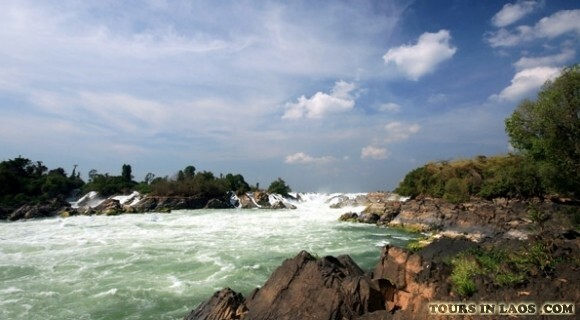 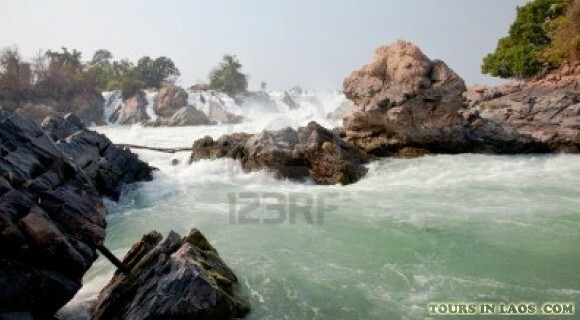 As coming here, you really understand why KhonePhapheng is known as the "Niagara of the Asia". 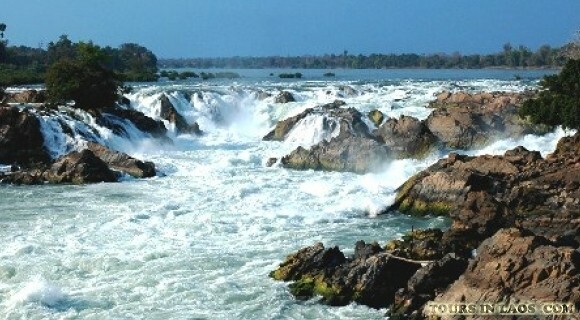 Although water walls are not as vertical and high as Niagara, but falls have a length of 12km and there is always a huge amount of water filled with sediment flowing over a large surface with many jagged rocks.